The Cristel Casteline 6 quart sauce or stew pan has removable handles and a matching glass lid. These French-made stew or sauce pans are designed for making soups, large amounts of sauces and, of course, stews. Curved edges make for easy pouring.These French-made stew pans are very easy to store because of their removable handles. The pans easily stack inside each other for very compact storage. They also take up less space in the dishwasher than pans with handles! You'll appreciate the fast and even heat of a Cristel stew pan. This great performance is the result of 3 layers of top quality stainless steel that completely envelopes 2 layers of fast-heating aluminum. Stew pans from Cristel also have a wide top that makes it easy for you to thoroughly stir what you're cooking. 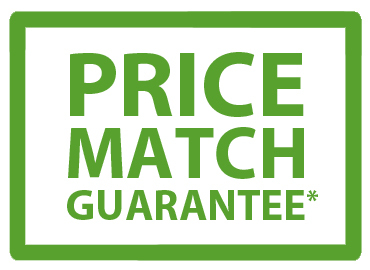 Cristel cookware is induction compatible, has a lifetime warranty and is made in France. 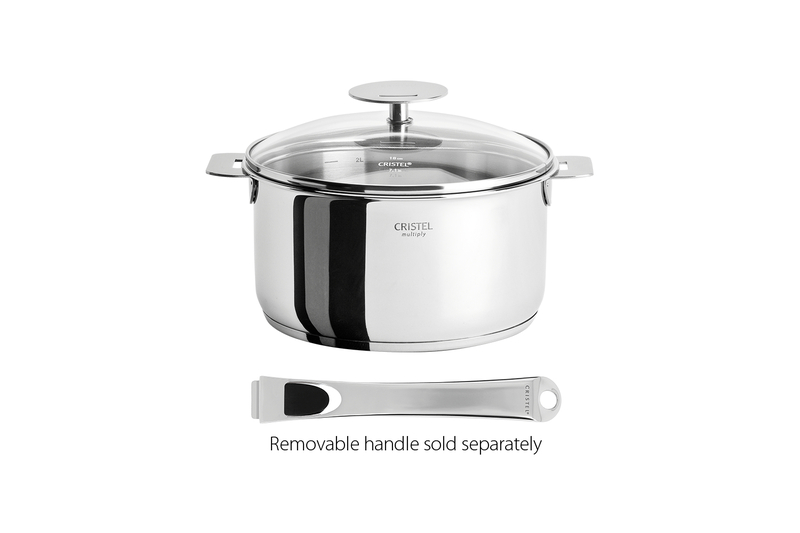 Please note: handles for Cristel Casteline cookware must be ordered separately. You'll like the versatility of Cristel Casteline sauce or stew pans with removable handles Please note: handles are NOT included.